The reputation of Japanese toilets precedes them almost everywhere in the world and rightly so: they are fraught with technology and so comfortable that once tried, they are difficult to give up on! Because many tourists in Japan still puzzle how to use them, we have opted for this guide to provide a review of the various types of toilets available in Japan. Western-style toilets (洋式 yoshiki) and urinals for men. Traditional toilets (和式 washiki) very much like squat toilets. Futuristic or high-tech toilets (ウォシュレット washlet) fraught with options for you to choose from. The latter type, launched in 1980 by manufacturer Toto, certainly arouse the curiosity of travellers, and rightly so as they unarguably offer a highly comfortable experience currently enjoyed, as a matter of fact, by 75% of Japanese households. They can also be found in many public toilets in Japan, for example in large stores, shopping malls, museums, cafes and restaurants (except for the smaller ones), stations and most tourist places. Only long-distance trains are equipped with them. Do not therefore expect to find them on subway or commuter trains. The Shinkansen however also offers パウダールーム make up cabins and changing tables. Although most public toilets in Japan are well maintained, some may fail to achieve the highest standards. It seems however that the proportion of well versus badly maintained facilities is reversed compared to most western countries. All models are equipped with a macerating system: you may therefore discard toilet paper, although not tampons. Sometimes, especially in ryokan, you are obliged to wear special flip-flops called slippers. If you wind up using traditional Japanese toilets, you should stand facing the wall (back to the door) and bend your knees before doing your business. Do not let your bottom rest on the floor but do not stand either. Just like takkyubin, “Washlet” is in fact a misnomer since the trademark was invented and even registered by the manufacturer Toto. The name is vindicated, however, by the fact that it is more easily remembered and used in conversation than 温水洗浄便座 onsui senjô benza (literally “toilet seat with warm water spray”). Heated seat, an extremely welcome option especially in winter and/or in traditional Japanese houses with poor insulation. Water spray for bottom (mixed) and genitalia (ladies) cleansing to improve hygiene before wiping; it is believed to prevent piles and constipation. Automatic raising and lowering of toilet seat depending on whether you are facing it or have your back to it. Panel control on one side, e.g. remote control fitted into an arm rest or directly into the wall. By default, the water spray is at body temperature while drying temperature is slightly warmer; as to the seat, it is well over 30°C. Ladies and Gentlemen, when your hands are dirty, what you do is wash them with water, right? Nobody would ever consider cleansing their hands by wiping them with paper, would they? Why not? Because paper is no good for cleansing! And the same applies to your bottom! 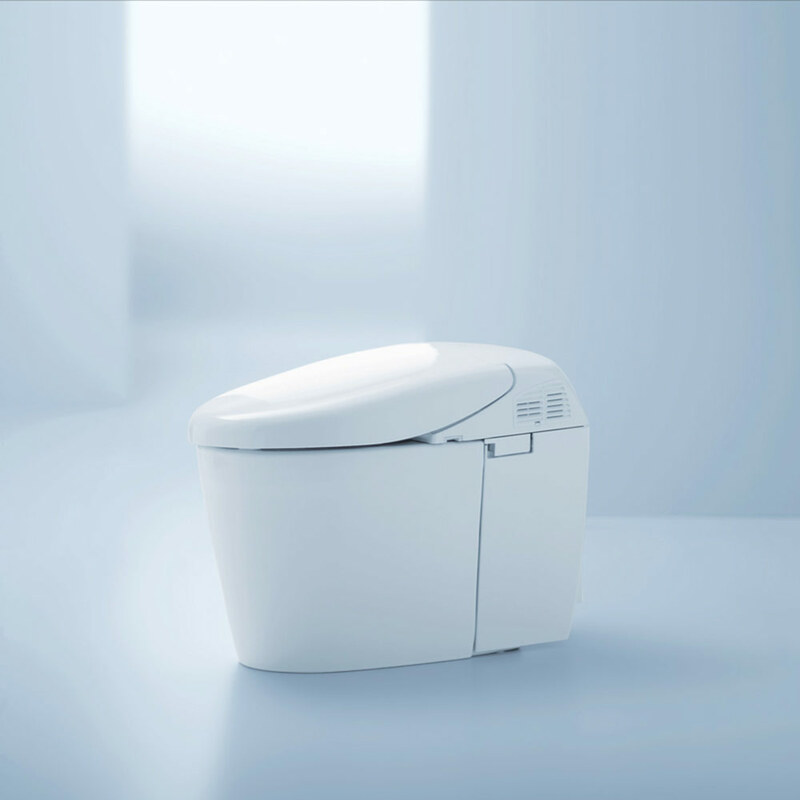 Keeping abreast of an increasingly connected environment, Japanese manufacturers have announced the launch of new models of washlets complete with health sensors for urine and stools analysis, heart rate, body fat, blood sugar and blood pressure monitoring, etc. They could even be programmed to send doctors notifications (through Wi-Fi) in case of abnormal reports. The famous Toto trademark has set up showrooms for visitors across Japan. One of them has just been inaugurated in the recently renovated Terminal 2 of Narita airport, yet the Shinjuku showroom in Tokyo is admittedly the most famous of all. One of its star features is a smartphone application that allows you to control your washlet! Even though most toilets in Japan have toilet paper, it may still be wiser to carry paper tissues with you just in case. Be careful however: the tissues sold on the street are so thin that they turn out to be rather useless. 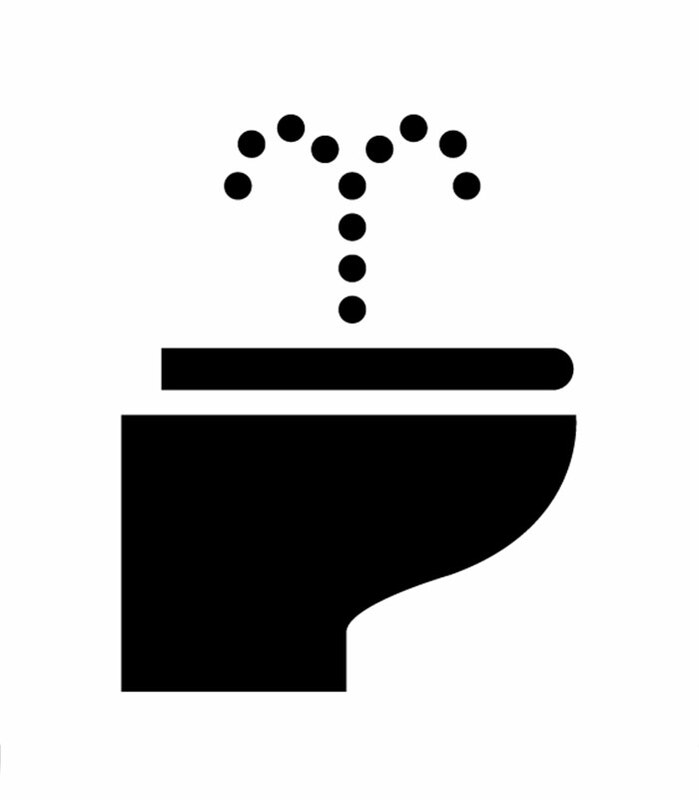 Public toilets tend more and more to be equipped with automatic wash basins (water, soap, dryer) for hygiene reasons. However some may have run out of soap when you use them, so it’s better to carry a hydro-alcoholic gel with you. The same applies to paper and cloth, and a ハンカチ hankachi (small square towel) often proves very useful. To ask for the toilets in Japanese you can say: (すみません、)トイレはどこですか : "(sumimasen,) toire wa doko desu ka?". You can also use お手洗い otearai to refer to « toilets ». Some toilets will automatically flush when you get up or move your hand across a sensor. On other models you will need to operate a side knob. 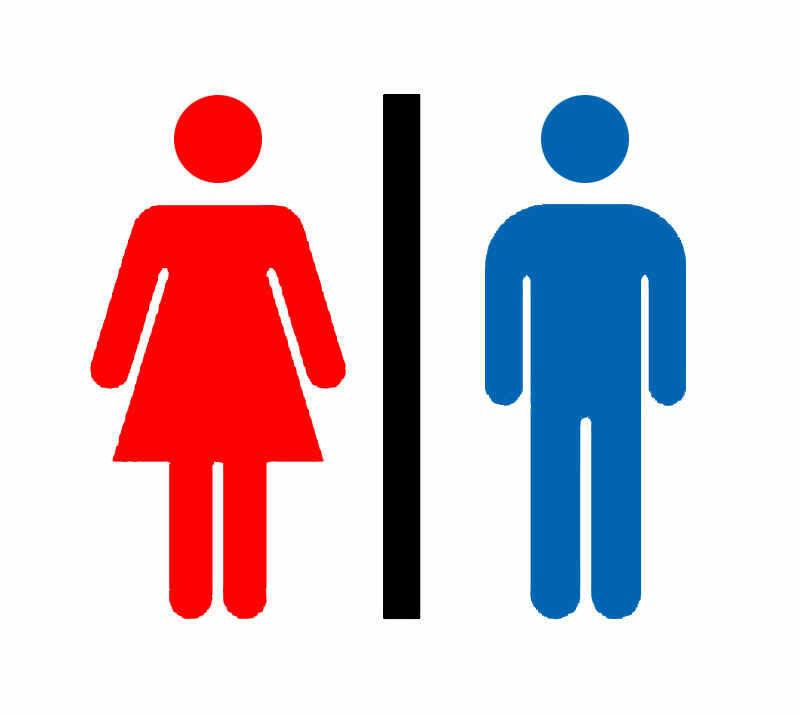 If you’re using public toilets, especially women’s where waiting lines tend be quite long, you should check how to operate and especially flush them as soon as you enter. Note that some washlets, in particular those for the disabled, are equipped with an alarm button to call for help. The Japanese wish to export, and therefore promote, their toilet technology. State officials even consider that it should be promoted as a symbol of おもてなし omotenashi – hospitality for the 2020 Olympics. It is therefore possible to have your home, situated elsewhere in the world, fitted with Japanese toilets. A few manufacturers have products on the market but prices are still rather high. It is best, in any case, to stay away from import products on account both of prices and power issues. If you order your equipment from Amazon for example, it will cost you a few hundred dollars on average for the seat and control panel and up to several thousand dollars for a complete washlet, not including installation. This is much more expensive than in Japan. The Japanese Kit Kat: What a Selection!